Springmill Lakes - To Follow... MLS#21633658. F.C. Tucker Company. 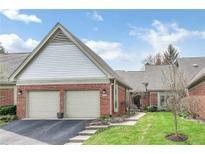 Walking trails, swimming pool, tennis courts and steps from the Monon! This one is First-Class! MLS#21635183. CENTURY 21 Scheetz. Villas At Franklin Crossing - Behind the loft is a very large storage space. MLS#21633569. F.C. Tucker Company. Towne Park - Neighborhood is exquisitely maintained offering walking trails, Clubhouse with Exercise Room and a Pool. Schedule a showing today. MLS#21634973. 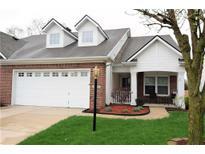 Keller Williams Indpls Metro N.
Just Set Back & Enjoy Your Vacation Home MLS#21633218. ROI Realty LLC. Villages Of Longwood - MLS#21633245. RE/MAX Ability Plus. Eagle Cove - I'm sure it will be hard to leave especially once you see the peaceful water view in the back and the nearby shops and highway access. Schedule your visit today! MLS#21633820. Carpenter, REALTORS®. 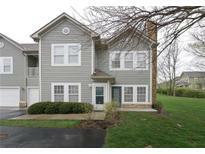 Westhaven Commons - Don't miss this lovely home! MLS#21635181. Brick Lane Property Management. Georgetown Crossing - Finished basement is perfect for a playroom or man cave. Close to I-465. MLS#21635161. Carpenter, REALTORS®. Sycamore Springs - Close to premiere shopping and restaurants. 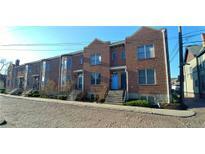 MLS#21633232. F.C. Tucker Company. 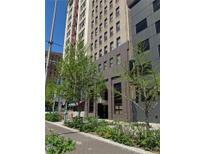 Easy access to malls, restaurants and other activities. MLS#21633236. 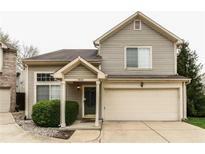 Keller Williams Indpls Metro N.
Great access to interstate, shopping, & restaurants the location can't be beat! MLS#21631045. F.C. Tucker Company. 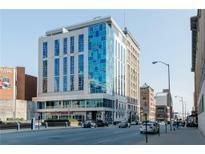 School 80 Condominiums - Located in the heart of Broad Ripple. MLS#21635083. Thompson Home Sales.